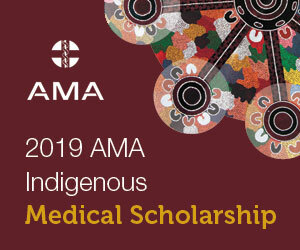 The Australian Medical Association NT is committed to protecting and promoting the interests of members to the best of the ability of the Council, at all times. The Australian Medical Association NT will endeavour to ensure that the best possible health outcomes are achieved for all Territorians. AGM Thursday 9 May at 6:30pm at AMA NT Relevent documents attached below.